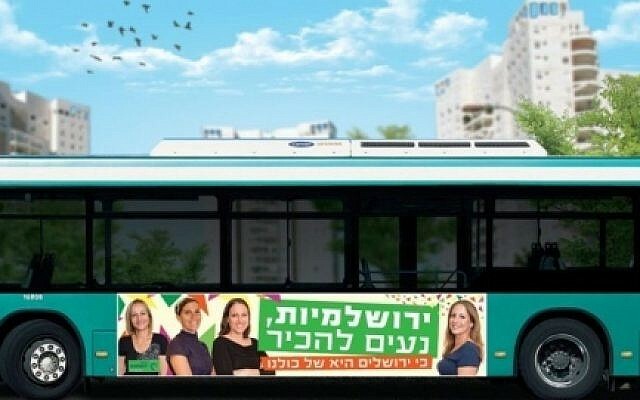 Pictures of women appeared in advertisements on the sides of buses in Jerusalem on Thursday for the first time in years, after a court ruled that advertising companies could not ban images of women from being displayed in the public sphere. 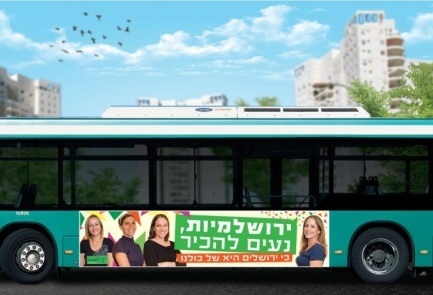 The High Court of Justice late last month accepted a petition from the activist group Yerushalmim, requiring the Transport Ministry to uphold the law, after ads featuring women gradually disappeared from Egged buses in recent years. 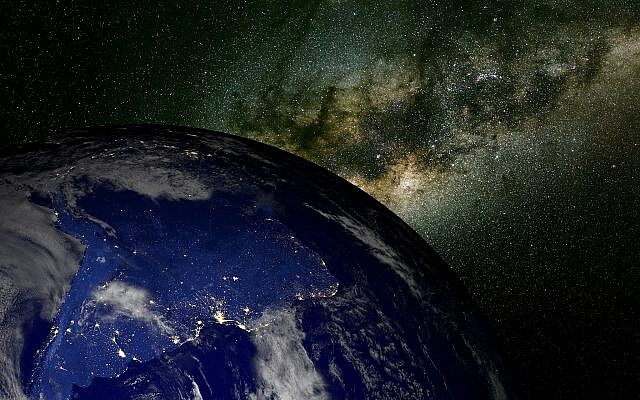 “When we stand up in the High Court and make it clear we won’t give up, the country has to take responsibility and act against the marginalization of women,” the group said in a press release. Women had gradually disappeared from advertisements on buses in Jerusalem over the past eight years, and activists say there has been a similar, though less dramatic, trend in cinema advertisements. The advertising companies have said they are afraid of vandalism by religious extremists and of hurting people’s feelings as a result of posting pictures of women. He indicated that Cnaan Advertising, which handles Egged advertising, wanted to cover up the bare arms of the women in the new Yerushalmim campaign. Apart from the dispute over advertising, women have been embroiled in an ongoing battle on various bus routes nationwide, where ultra-Orthodox pressure groups have sought to require them to sit at the back of the bus.